Take a visit with me to a small West Virginia town. The largest employer searches for life in outer space, but it’s illegal for residents to use cell phones, Wi-Fi and even certain remote controls. 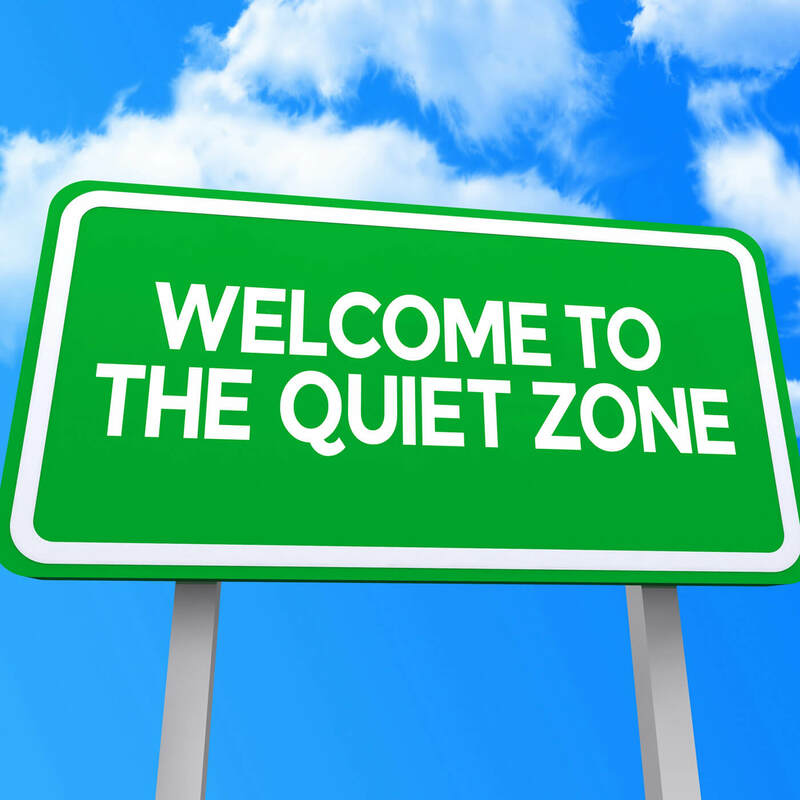 Listen to my free podcast to hear what community members say about living in the nation’s Quiet Zone.